Special effects seem to be at a the crux of human entertainment these days, doesn’t it? Every episode of almost every studio made episodic drama, situation comedy and major motion picture is loaded with some flavor of special effects. Even shows like, “Big Bang Theory” or “How I Met Your Mother” have increased their effects budget with effects of dream sequences, stunts or layered images to help draw in the audience. Pop-culture does not seem to have room for TV shows, movies or even plays that have to completely depend on the integrity and talent of the performers. This was evident as I walked into the Carol Marsoni Hall of the Straz Center for the opening night performance of STOMP last night. The house was littered with empty seats. The mezzanine and balcony were completely empty. All I can say is to the lovers of music and theatre that decided to skip out on this performance, it is your loss. The simplistic cohesiveness of this ensemble show is something that does not come around all that often. 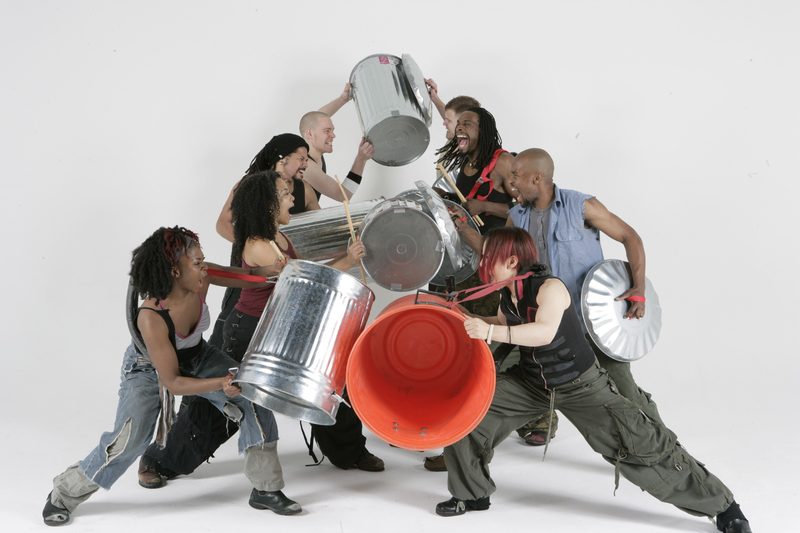 STOMP is a percussive music, comedy and movement performance that is matched by nothing I have ever seen. This group of seven performers make music without the use of musical instruments as we would define them. They basically use junk you may find in a dumpster in New York City. Garbage can lids, plastic tubs, match boxes, zippo lighters, are just a few of the items these talented performers use to make a beat come alive in a way that I was not only riveted, but I couldn’t help but want to move my feet with the beat. The use of the artifacts along with their feet and the movement was visually stimulating as well. Within the first few numbers, all I could think of, was this group is making music with everything except the kitchen sink, and of course in the very next number four of the performers came out with kitchen sinks strapped to their torsos. Water in the sinks plus, cups and utensils seemed to come alive as the ensemble mixed their sounds together in one cohesive unit. There is no special effects, no extra special lighting, no words, no special costumes just the performers and their props. Simple entertainment at it’s finest and extremely riveting. Percussion was not the only thing used for entertainment. There was many parts of each number where comedy was used to infiltrate the performance with the laughter of the audience. Comedy alone is not easy, but comedy without one audible word for the entire show is extremely difficult and this group pulled it off with precision and ease. This was one of the most entertaining ninety minutes I have had in a long time. What made it even more fun was the ensemble incorporated the audience within the show. Patterns of clapping, foot stomping, and finger snapping made for an interactive experience that just compounded on the immense fun this show had to offer. 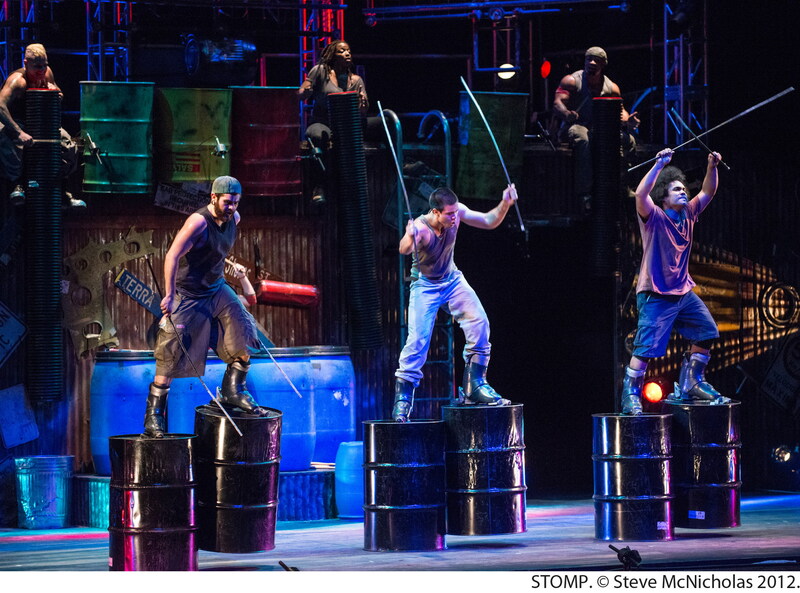 In simple terms, STOMP was outstanding and I highly recommend everyone take the opportunity to go see it. 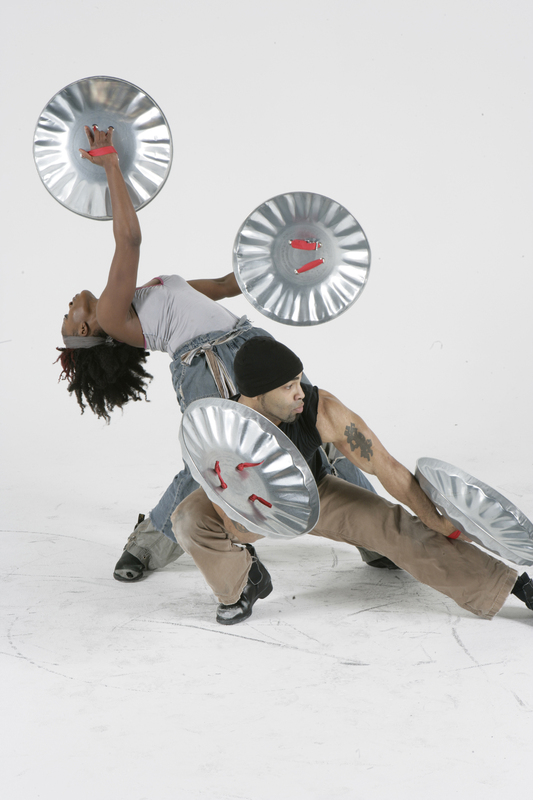 STOMP is playing at the Straz Center of the Performing Arts April 30 – May 3. Please visit the Straz Center website for more information. Brad Minus has been acting, directing, singing and dancing on stage and film for over two decades and understands the process both in front and behind the scenes. It is with these experiences that he hopes to bring a fresh perspective to reviewing all types of entertainment. It sure was refreshing to see such amazing talent, instead of glitz & effects. A fantastic show! Once again, you have an absolute stellar review here. I’m sad that the house was empty, but I am so thrilled that you and so many others enjoyed the show. 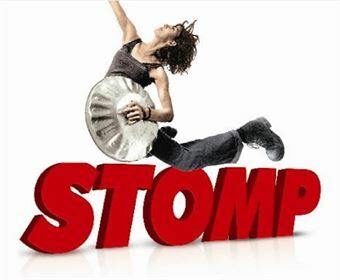 I saw STOMP years ago and based on the reviews that I read thus far, the show is much different than from previous performances. I love when show evolves and change with the times. Enter your email address to subscribe to NFTB and receive notifications of new posts by email. © 2019 Notes From The Balcony. All rights reserved.